September brings cooler evenings, back-to-school transitions, and the first of the fall harvest is starting to appear at your local farmers markets (plus plenty of peak summer crops)! Come check out all the delicious fare your favorite local farmers have been working hard all summer to grow– taste the fruits of their labor!September is also a time of transition for us here at LEAP, as two of our LEAP family are moving on to other food-focused endeavors. 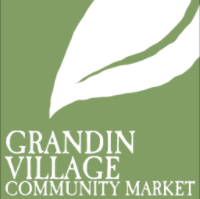 If you’re likewise looking for a new opportunity to positively impact your community through food, our newest Kitchen user might interest you. Our wholehearted thanks to Tim! We want to express our heartfelt gratitude for the year of tireless service by Tim Saunders, our incomparable (yet refreshingly unassuming) AmeriCorps State member. Since last September, Tim has been a boundless font of wisdom and grace as he has worked to grow the reach of our markets and programs and make fresh, healthy food accessible to our entire community. His efforts to engage our neighbors and community members around local food have been grounded in his sincere determination to engender social justice. His impressive knowledge of traditional foodways and cooking, which he shares freely, generously, and without a hint of sanctimony, has inspired countless Roanokers to grow, prepare, and eat more whole, healthy, local foods. 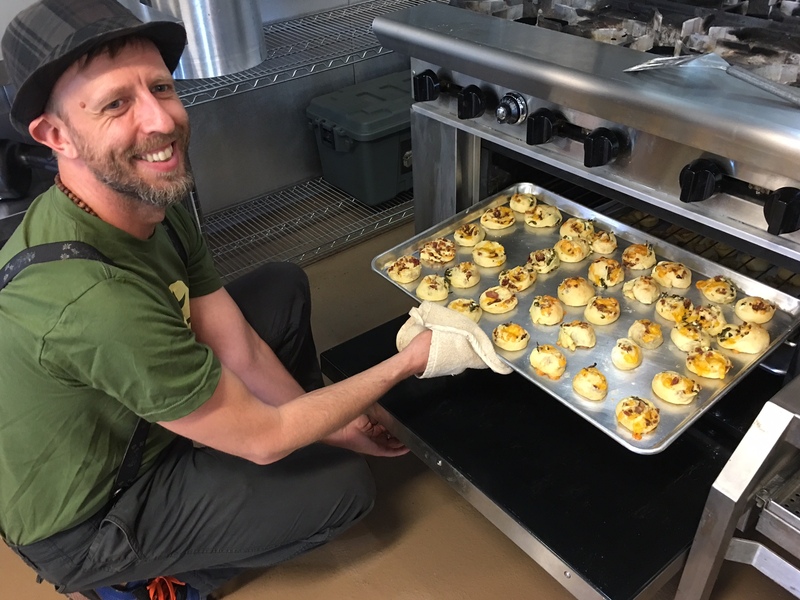 We are so incredibly thankful that Tim has been the face of LEAP in so many of the neighborhoods we serve, fostering relationships, making important connections, building community, and using food as a lens to nurture individuals, organizations, and communities in their respective efforts to be healthier and more resilient. Don’t fret, though – Tim will continue to call Roanoke home, and will stay involved with LEAP to build community around food. Next time you see him around, please join us in thanking him for his service! Thanks Kat– LEAP’s great summer intern! We were honored to host to Kat Rouse, a summer intern with Virginia Cooperative Extension’s Family Nutrition Program, all summer long. If you’re a regular at LEAP markets, you probably saw Kat’s smiling face providing nutrition education and handing out samples of easy, healthy, and affordable recipes that she prepared on site this summer. She also was also a huge help in promoting SNAP (food stamps) usage at farmers markets in Roanoke and Salem. Kat is now back in Blacksburg, where she’s a Human Nutrition Foods and Exercise undergraduate at Virginia Tech, currently finishing her dietetics classwork. She’s planning to attend a dietetic internship in the near-term, and ultimately become a Registered Dietitian. We wish her all the best as she continues the important work of educating the public about diet and nutrition, and send a big thanks for all her hard work this summer! 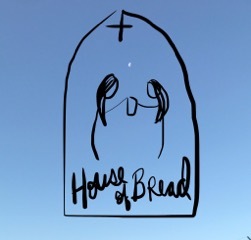 Our newest Kitchen user, House of Bread, will start in The Kitchen in September! House of Bread is a program for women coming out of incarceration. The program is designed to support women through friendship and skill development (tools for restoring confidence, dignity and hope) so they can start anew. Over the course of a six-week session, women are exposed to new skills through supportive relationships, hands on training, and spiritual development while baking and selling bread alongside volunteers from the community. In addition to learning basic kitchen and baking skills, the women in the program receive ServSafe food handler training, develop marketing and customer service skills, and partner one-on-one with volunteers who shepherd them through a job search and resume building process. Each session culminates with the ServSafe certification exam and a mock interview clinic. Bread products will be sold at pop-up stands throughout Roanoke on Wednesday afternoons and Friday mornings. There are many ways you can support this project—donate, volunteer, buy bread. To find out about the various opportunities available to impact women’s lives in lasting and meaningful ways, check out their website, www.houseofbreadroanoke.com. Still plenty of your summer staples like tomatoes, melons, and peppers to be had, but be on the lookout for some fall favorites like broccoli and even winter squash! 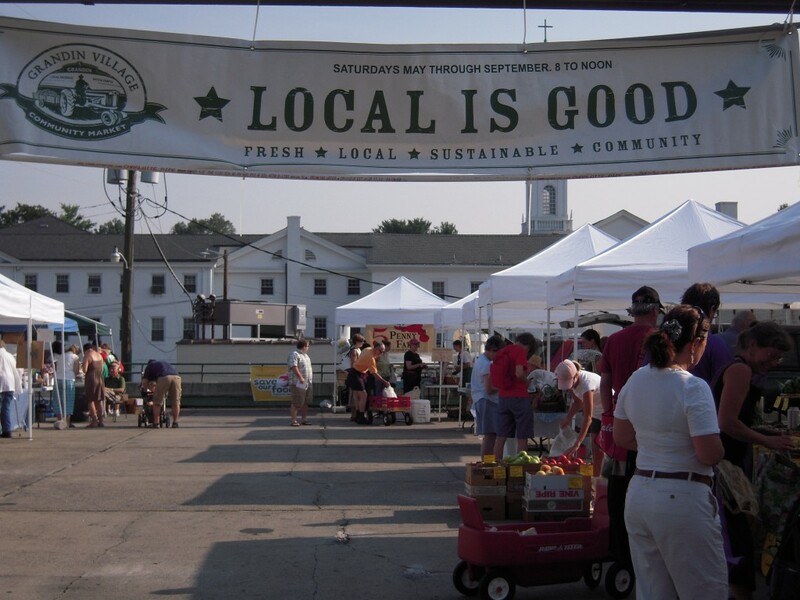 All our farmers and vendors are serving wonderful products every Saturday from 8-12. Need a mid-week restock on fresh foods? 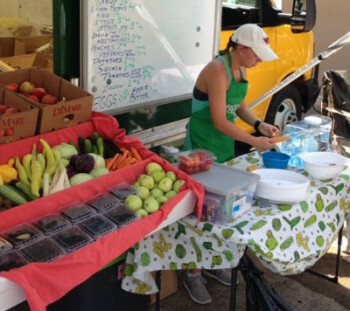 Fresh foods from Roanoke, Floyd, Franklin County and more every Tuesday 3-6pm behind Freedom First. Like all LEAP markets, SNAP benefits are accepted and doubled. Medicaid members get buy one, get one free! Copyright © 2017 LEAP for Local Food, All rights reserved.